The starting point for me going fulltime independent again, after a few years working in the retail games industry. The game is a remake of my previous Amiga game Marbles from 1991, but with enhanced graphics and sound. 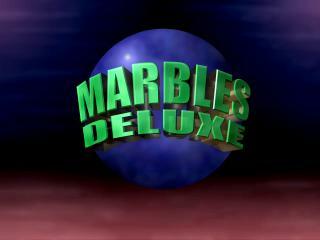 Marbles Deluxe were sold to Mike Boeh that runs Retro64. Mike also became a very good friend of mine.